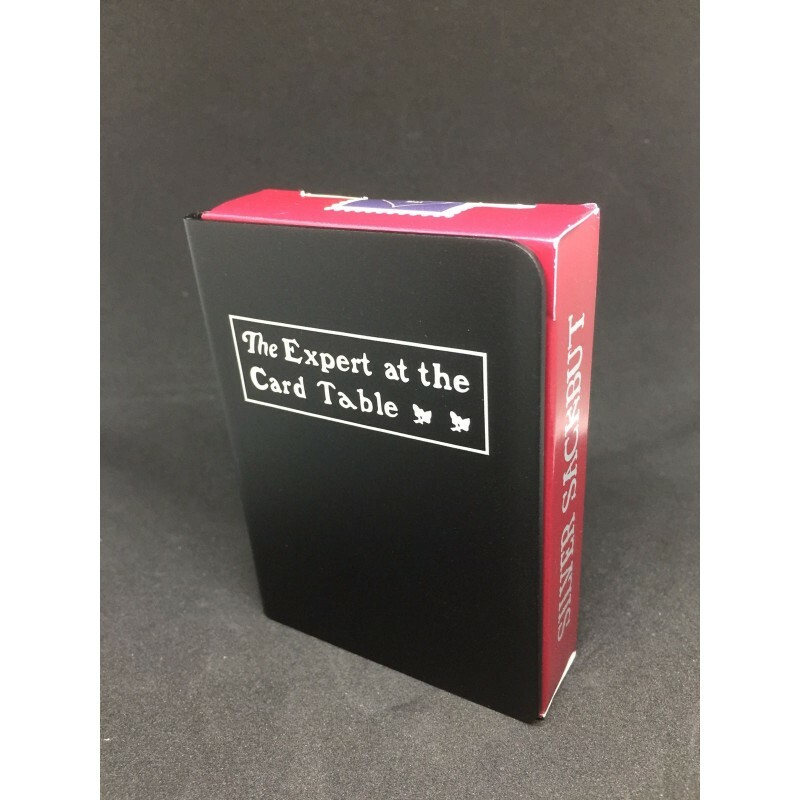 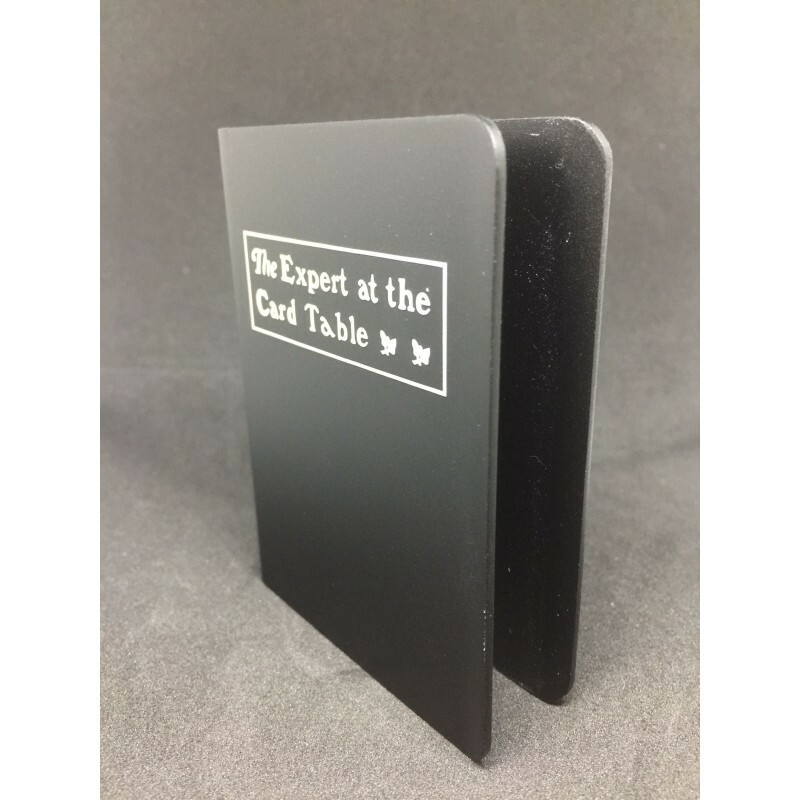 Expert At The Card Table is the Classic Treatise on Card Manipulation, often referred to simply as Erdnase (or even The Bible), is an extensive book on the art of sleight of hand published in 1902. 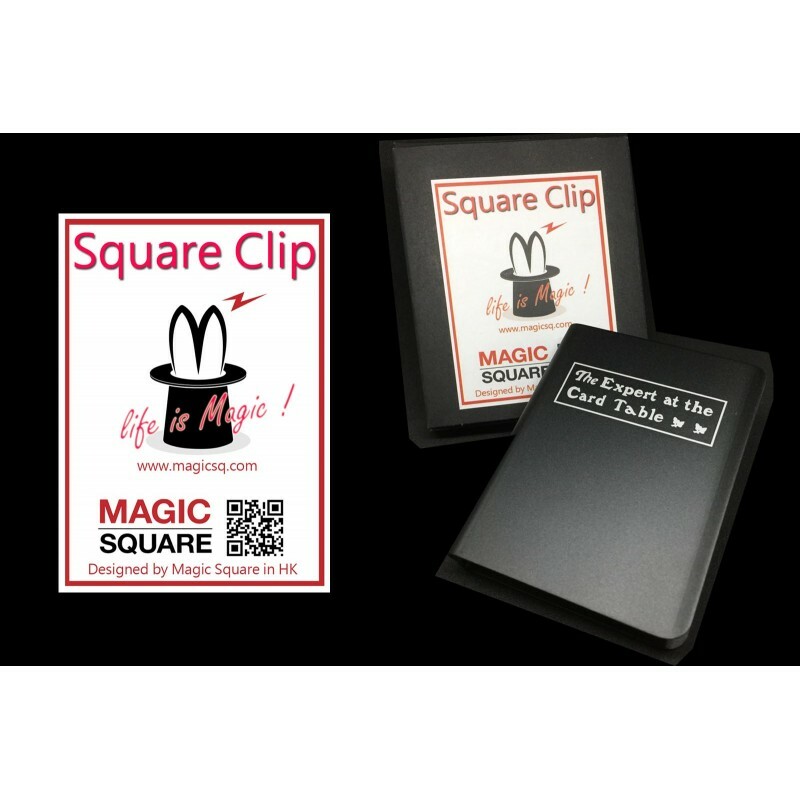 Square clip is made by Magic Square, each clip is precision crafted to be both functional and stylish. 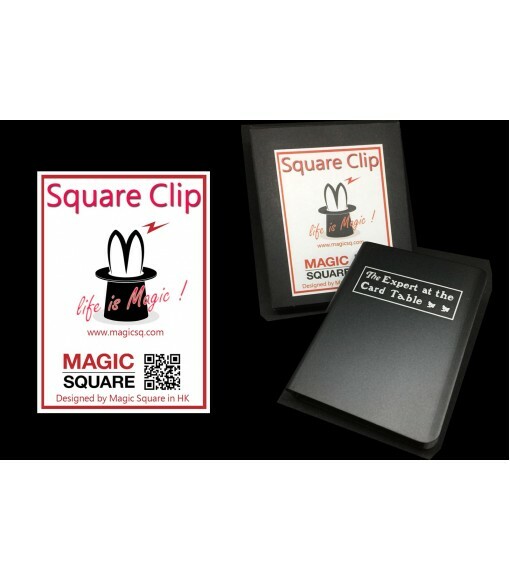 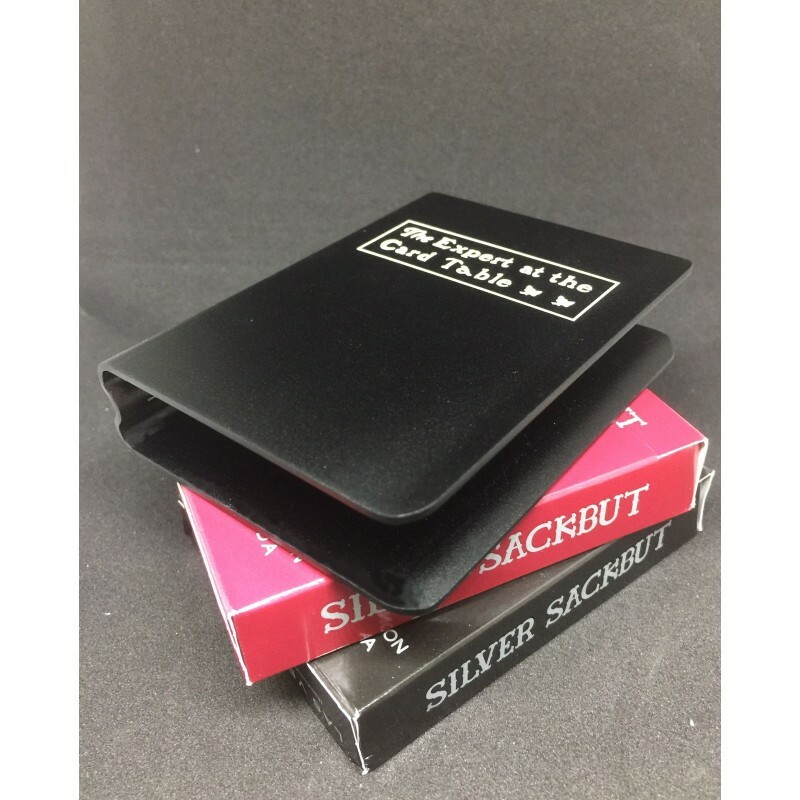 Square clip is designed to house a deck of 52 poker-size playing cards inside their tuck case.